Orange oil is a powerful cleanser and purifying agent. 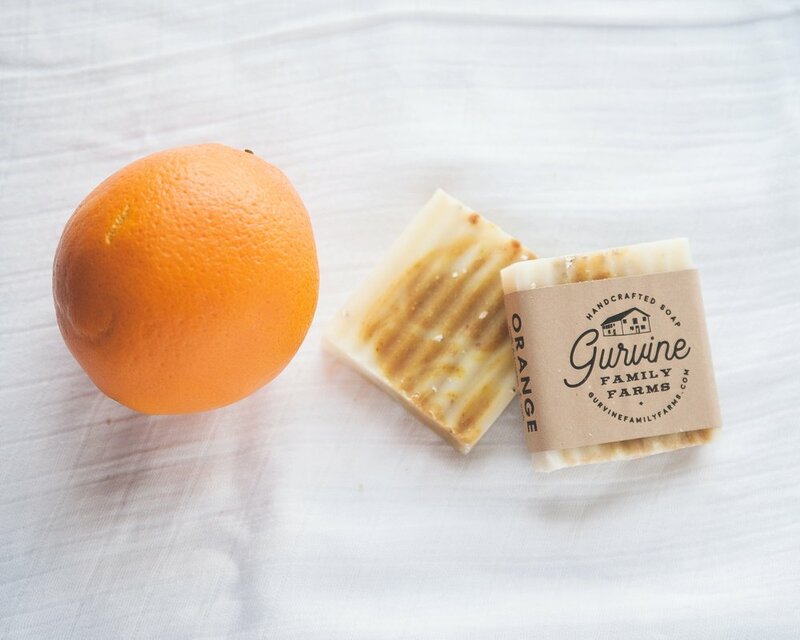 The added turmeric makes it great for antiseptic, antibacterial, and acne cleansing uses. The oats are moisturizing and also add soothing exfoliation. Coconut oil, Orange oil, Turmeric, Oats.